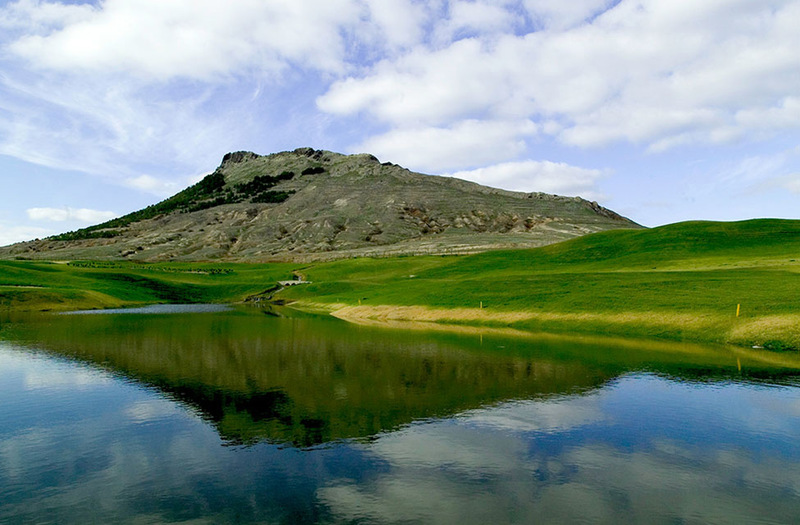 If you like sightseeing, you will have mild weather to go on a walk, ride a bike, drive a jeep or even ride a horse. 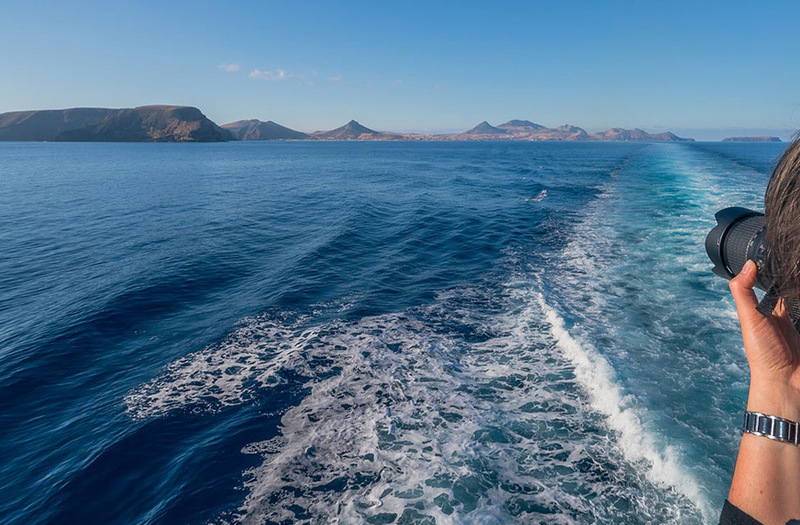 If you prefer to be close to the ocean, you can take a calm and serene boat tour, where the sun and warm waters invite you to take a swim. 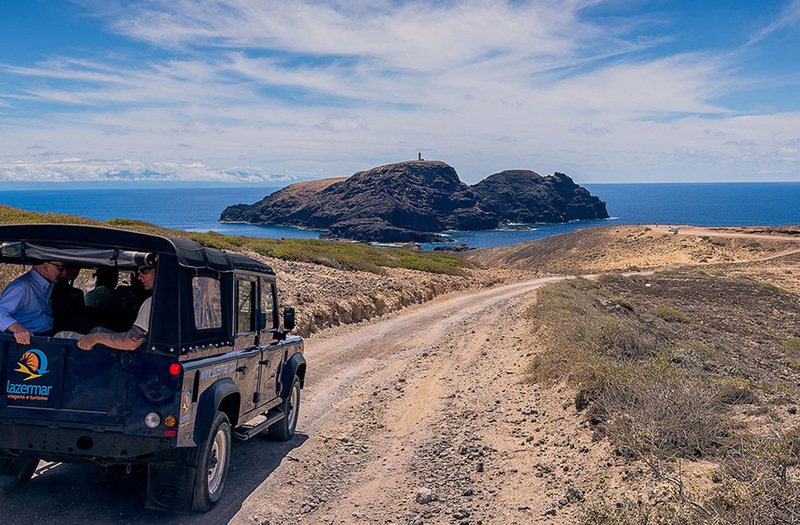 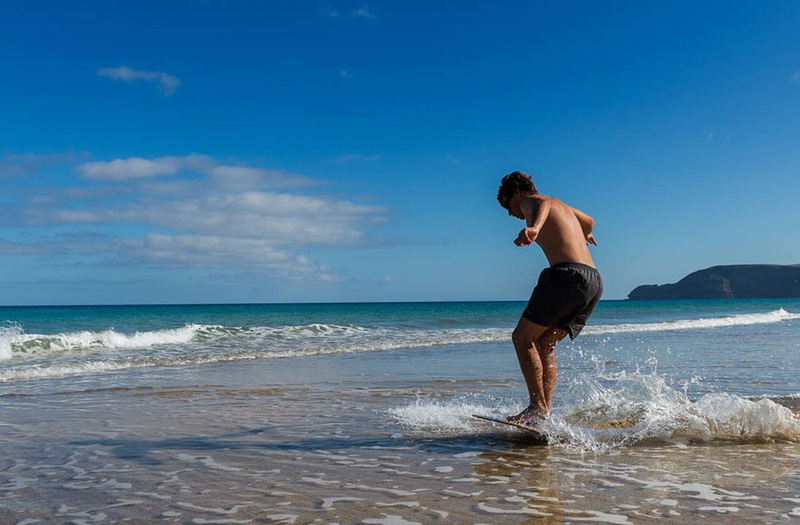 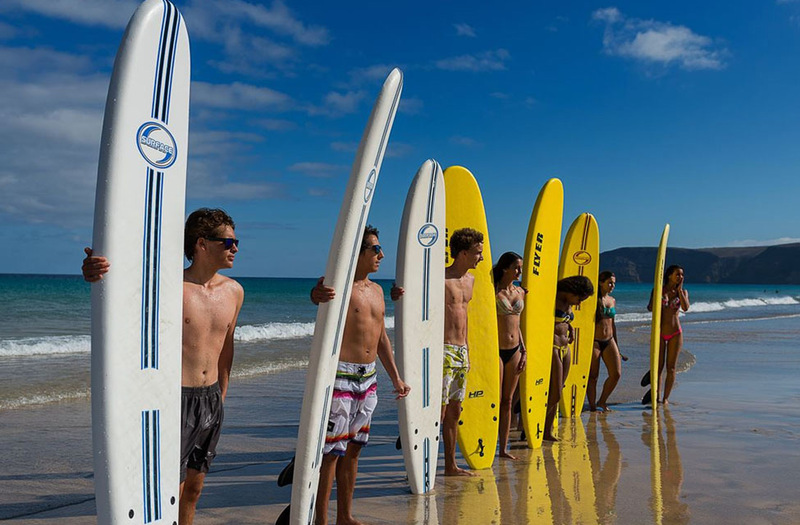 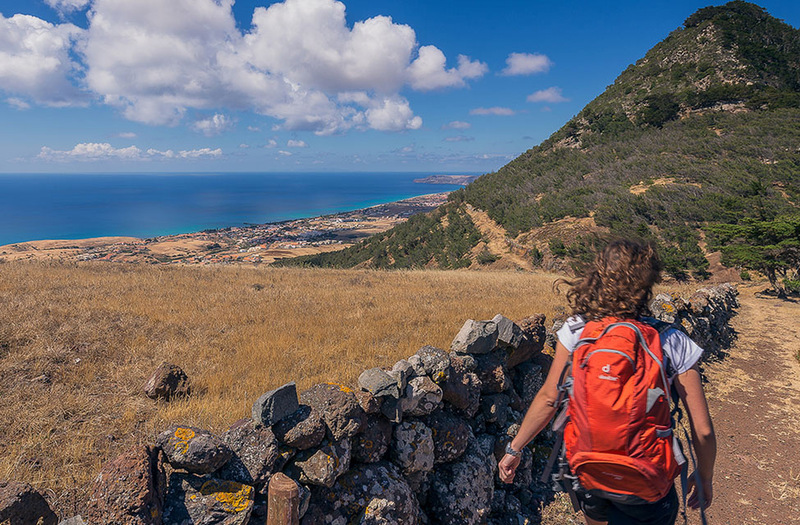 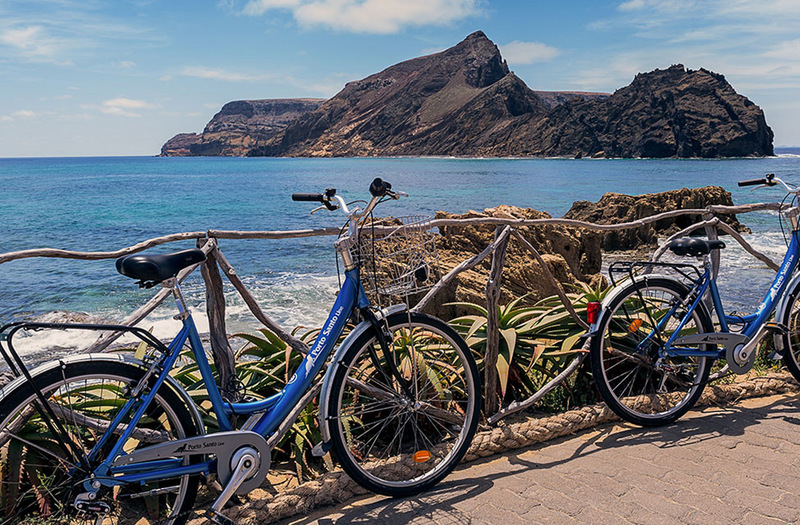 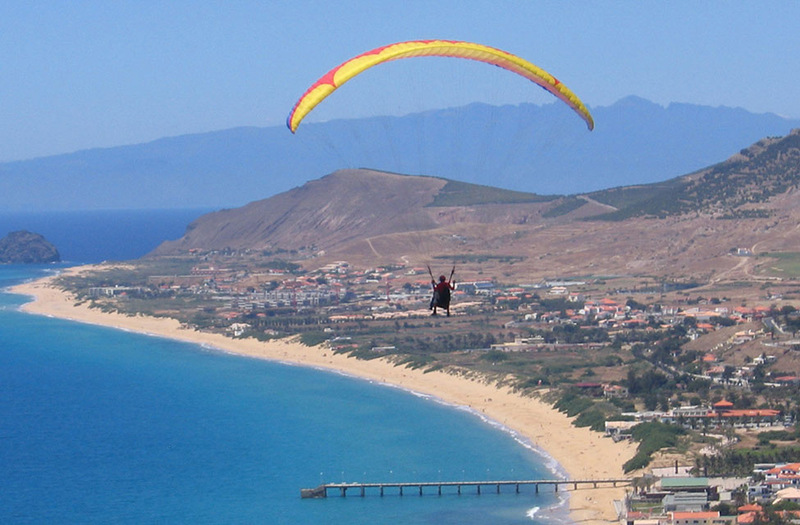 Just like on the island of Madeira, Porto Santo offers times of complete relaxation as well as pure adrenaline, as a setting for a number of different activities.